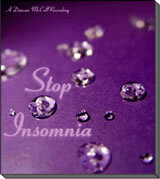 Self hypnosis is a totally natural and completely safe process, and the benefits of relaxation are widely known. Improve your life safely, simply by listening. All you do is make yourself comfortable and press ‘play’. 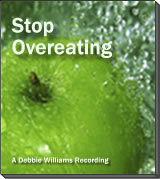 The self hypnosis recordings do the rest. 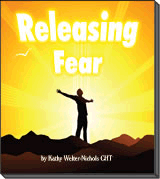 Self hypnosis recordings, good self hypnosis recordings like these, are effective and powerful ways to help you to change for the better. All of the hypnotherapists whose work is featured here guarantee success and we are confident they will help you, so confident that we offer you a full 90 day money back guarantee. Simply browse the shop, select the titles you like the look of and have a feeling they may help you, and order them online. 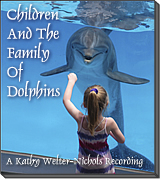 We aim to post you your CD’s as soon as possible, usually within 24 hours of your order. The MP3 links will arrive immediately. 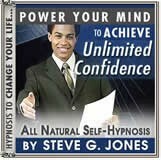 Just click on them and your self hypnosis recordings will automatically arrive. Then just listen there and then, or transfer them to an MP3 player such as an iPod, or to a CD, and listen at your leisure. 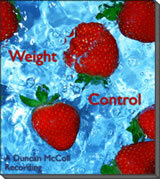 We have selected what we believe are some of the finest hypnosis recordings ever made, truly excellent examples of hypnotism at its best, and they are by a selection of well established and professional hypnotherapists including Duncan McColl, Kathy Welter Nichols and Harry Nichols, Debbie Williams, Tina Taylor, Nick Kemp, Steve G Jones and Joseph Clough. 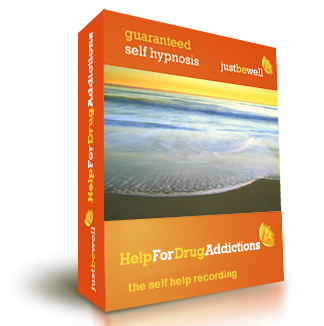 How Do I Use My Hypnotherapy Recordings? We have prepared a page of simple instructions to help you get the best from your recordings. We have also prepared a page for you with a list of common questions and answers about hypnosis, hypnotism and hypnotherapy. 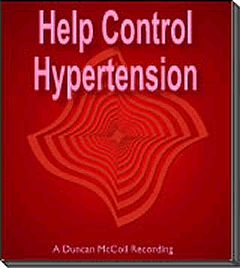 Please visit our self hypnosis blog.